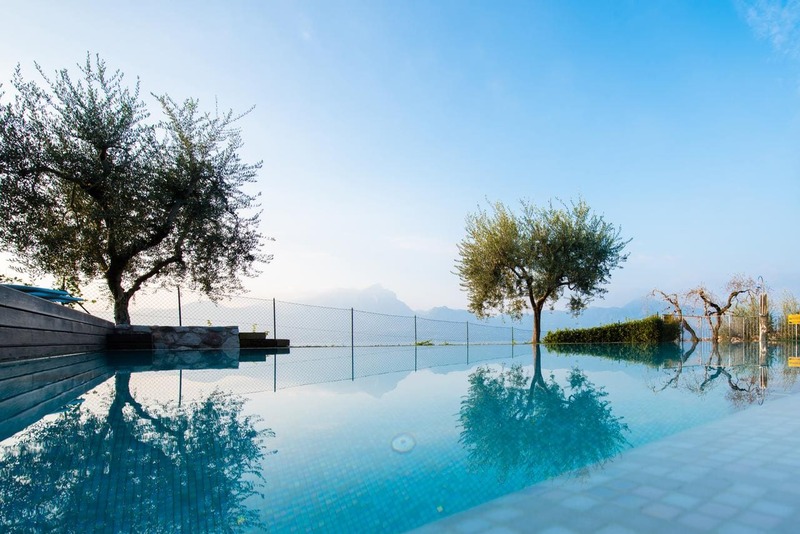 Sólo 70 m from the shores of Lake Garda, Canevini is a 10-minute walk from the centre of Torri Del Benaco. This property offers an outdoor pool, and air-conditioned accommodation with a private terrace or garden. These apartments feature a living area with satellite flat-screen TV and kitchenette. Each has a private bathroom with shower. Wi-Fi is free at reception. With free private parking, Canevini is 9 km from Golf Cà degli Ulivi. Bardolino is a 15-minute drive away.